Behind The Scenes: Card Subject to Change: Bound For Glory 2012:UPDATED!! RESULTS!! 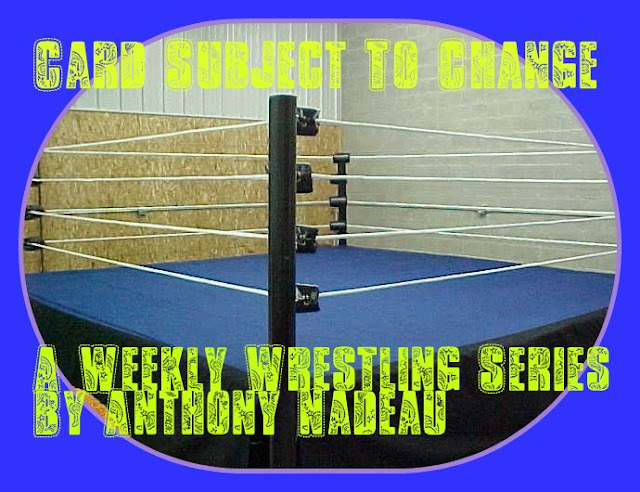 Card Subject to Change: Bound For Glory 2012:UPDATED!! RESULTS!! This has hardly been a weekly series for me but that being said here I am to quickly cover what is to be one of the better pay per views this year as TNA leads the battle for wrestling on TV(for me anyways). This first match will only be good to see the return of Al Snow if nothing more but here is another legend of the ring giving a chance to an up and comer, that is what I love about TNA. This all stemmed from Joey Ryan trying out for "Gut-Check" he was given a yes from Mr Snow but not the others and for that he has tormented him for weeks. 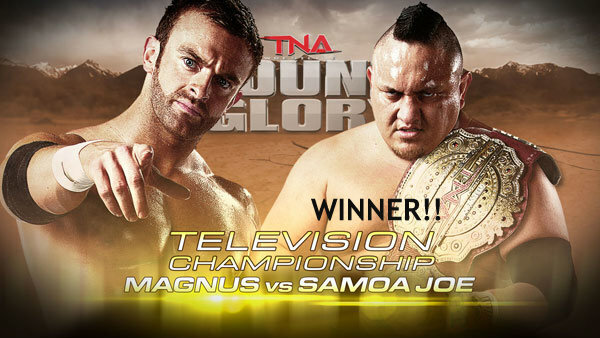 Magnus taking on Samoa Joe for the TV Championship should be a good match, however I see Joe walking out still the champ. Here they are below in a match from August of this year. My favorite female wrestler is Tara has been for many years she has the most incredible finish I have ever seen a woman do, all in all she can wrestle really well, also I understand she also helps keep the other female wrestlers trained. Here is a video from last month of the 2 fighting for the belt. 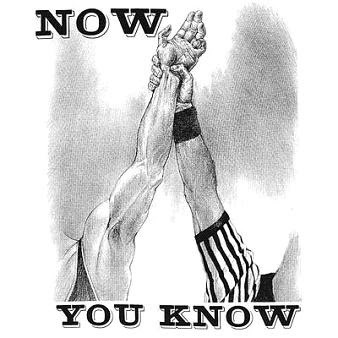 One of the longest running rivalries in wrestling today is between these two men. They also called in King Mo from the MMA world to be the special enforcer. Here is a video leading up to this Sunday's fight. In an unlikely pairing of what will turn out to be one of a brawl is that of Sting and Bully Ray as Hulk Hogan gave his approval of the tag team last week. For me where the WWE has dropped the ball and TNA picked it up and ran with it , is the tag team division. 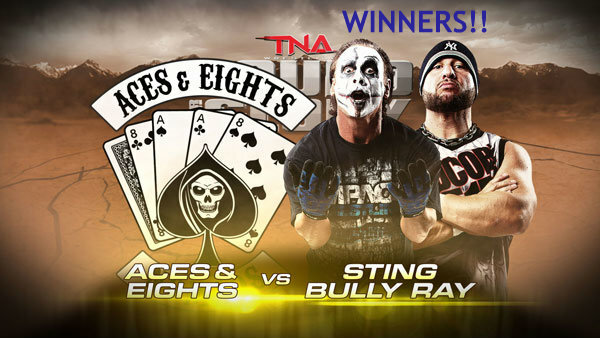 These are three of the best tag teams going and am really looking forward to this one. Here is Angle/Styles vs Hernandez/Guerrero from Sept 21. Without a doubt this will be one for the books as an incredible champion seeks to keep his title at Bound For Glory but Jeff Hardy stands in his way. Austin Aries is a very impressive champion and has fought very hard to keep that belt around his waist. Bound for Glory is the Wrestlemania for TNA and it is one of my favorite events of each year. The matches are always the best and the wrestlers put on one hell of a show.